Oh yeah, in the graphic novel!!! This movie was great and held true to the feel & story of the graphic novel with few exceptions. Some of the most memorable scenes in the graphic novel were recreated in the movie with great effect. The biggest change (from what I can remember) is in the climax of the film, but the change was made to simplify the plot a little and I think it worked just fine. 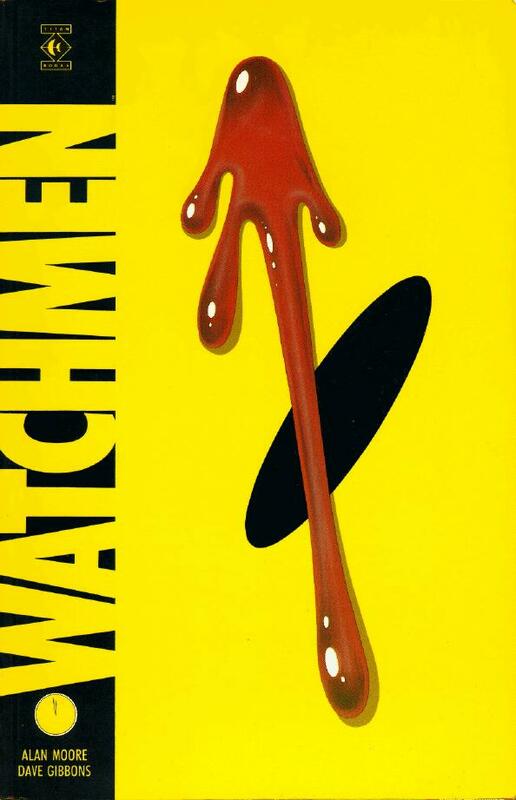 Die hard fans of Watchmen may feel a little betrayed by the lack of a giant alien squid, but the substitution provided was adequate and didn't require much revision or addition of material to work. A word of warning to those who have never read the novel: Don't see this movie if you don't like fast & complicated plots. There is a ton of information crammed in this movie and if you can't keep up, you will not like it. Otherwise, a great movie and a definite recommendation!